One thing that you will quickly discover when you start to play the range of ISoftBet designed slot games is that many of them are themed around TV shows and television dramas that you may have watched and enjoyed. 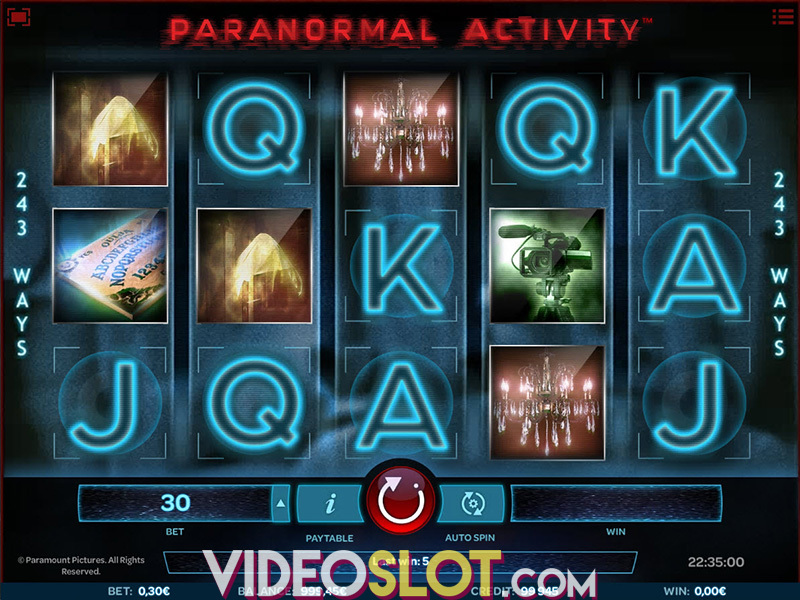 One slot game that is currently high up at the top of many slot game players lists of slot games they play regularly online is the 24 Slot. 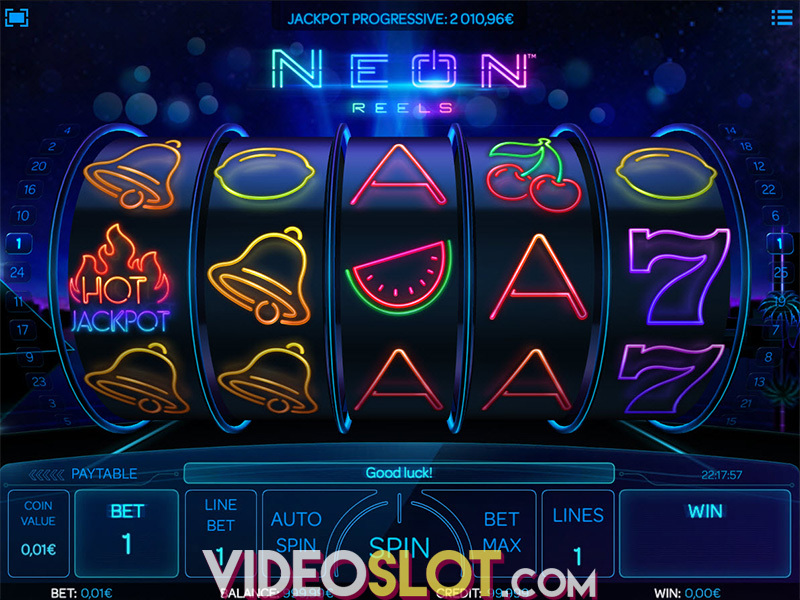 This slot is available as both an instant play no download slot and it is also available as a fully mobile device compatible slot, and that does of course mean you can play it from anywhere eon your Smart Phone to Tablet device instead of playing it on a computer or laptop. As the 24 slot is themed around the TV Show of the very same name you will instantly recognise a lot of the reel symbols which do befit the theme perfectly. Plus, with 3D animations and lots of sampled sound effect this is certainly a very enveloping slot that we just know you will enjoy playing time and time again. 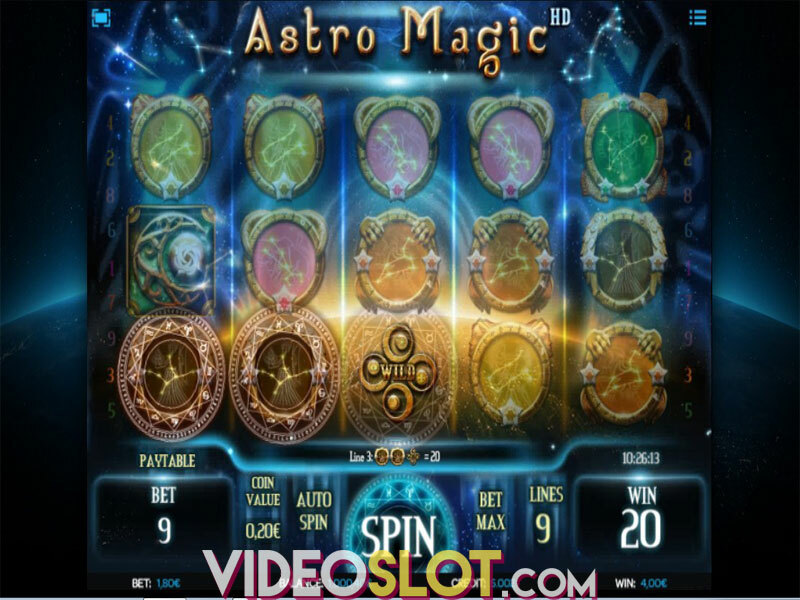 The slots boasts a special set of Wild Symbols, for those symbols will award you with a Re-spins whenever they spin in on reels, two, three or four, and during that one Re-Spin the Wild symbols that triggered that bonus feature stay locked onto the reels to increase your winning chances. As special timer will be displayed on the screen and as you play the slot that timer will tick down, when the timer reaches zero you will then trigger a special shooting based bonus game on which all manner of bonus cash payouts can be awarded to you based on just how many and which target you do manage to hit. There is nothing we do not like about the 24 Slot game and with that in mind make sure this is a slot you actively track down and play online!